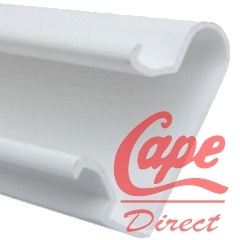 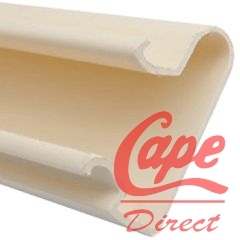 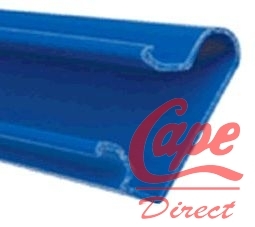 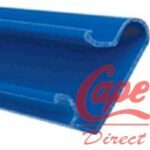 Set of 23 PVC Inserts 1216mm long to suit one 8ft x 4ft panel or two 4ft x 4ft panel. 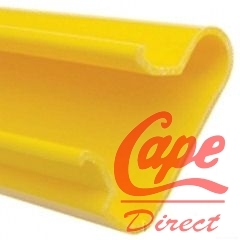 strengthen you branding or match your shop theme. 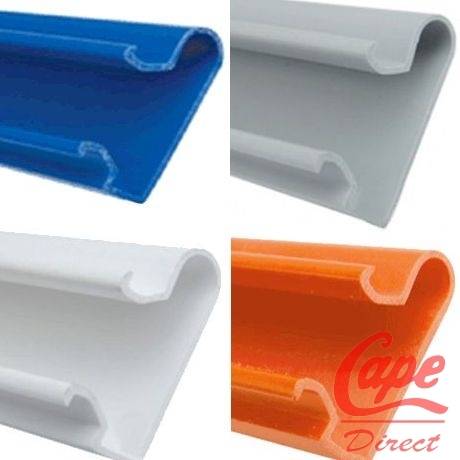 PVC Inserts are a great and economical way to embellish and customize your displays by matching, contrasting or adding a touch of colour to your panels. 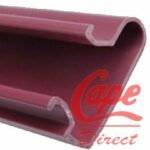 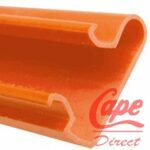 The PVC inserts will also help you to strengthen the boards and protect the edges of the grooves. 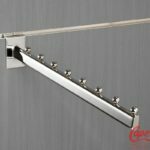 They are very easy to cut to size or to install. 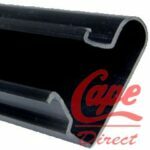 They slide into the panel grooves or clip into them from the front.